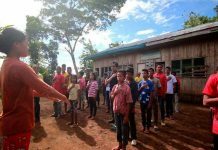 KIDAPAWAN CITY (MindaNews / 3 July) – Two soldiers were wounded when they engaged with rebels belonging to the Bangsamoro Islamic Freedom Fighters (BIFF) in Datu Paglas, Maguindanao Tuesday dawn, Army reports said. The wounded soldiers were elements of the 33rd Infantry Battalion and were reportedly among those deployed to run after the BIFF after they received reports the threat group has already settled temporarily in Poblacion, Datu Paglas. Lt. Col. Harold Cabunoc, 33IB commander, refused to identify the injured soldiers as they have yet to inform their families. Meantime, the Army has yet to confirm reports if indeed four BIFF members were killed during the firefight. They admitted they have not recovered bodies of any dead BIFF in the site even after the exchange of fires. 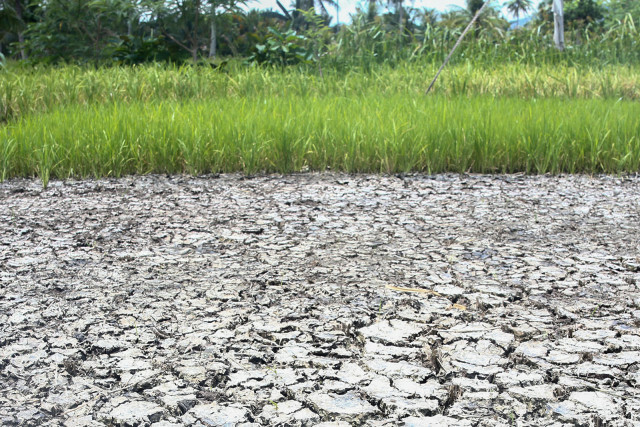 Cabunoc said that while firefight was ongoing, the 39th Infantry Battalion set up road blocks from Barangay Poblacion to Barangay Mayo, both in Datu Paglas, to monitor the presence of the BIFF in the area. 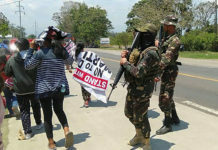 The roadblocks affected the traffic flow between Tacurong City in Sultan Kudarat and Makilala and Kidapawan City in North Cotabato but Cabunoc said these were necessary to prevent the BIFF from inflicting further harm on soldiers and the communities. Residents from war-torn barangays evacuated to the town center of Datu Paglas and sought temporary shelter at the town’s municipal gymnasium while others went to their relatives’ places as refugees, reports said.